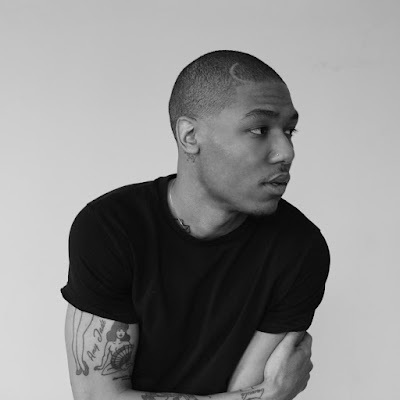 Spenzo's output of music has been on a continued stream of release. From new singles, loose track, being featured on LEADERS compilation to today's track. 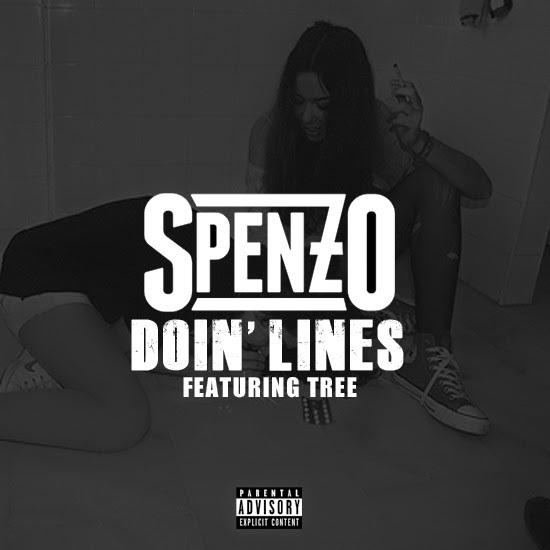 Spenzo and Tree connect over Bobby Johnson production for "Doin' Lines", where we hear Tree on the chorus while Spenz handles the heavy lifting. It seem there may be a project in the works from Spenzo called "My Time". 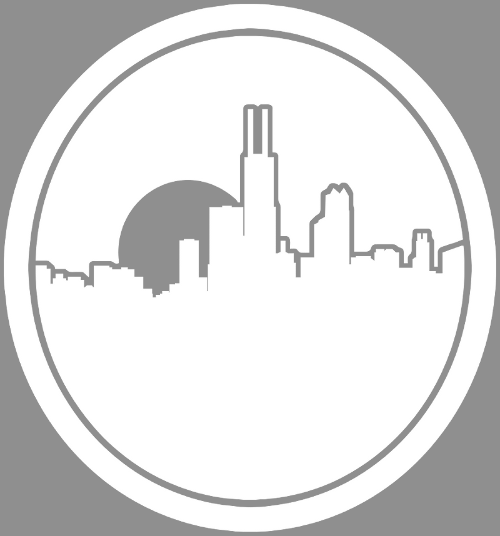 Not much is known about the project yet and not single have been announced.